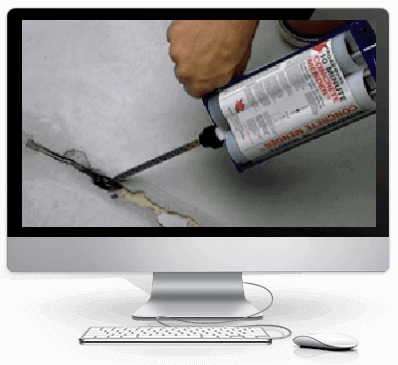 Emecole 555 is a very rapid set, high strength low viscosity concrete repair material. 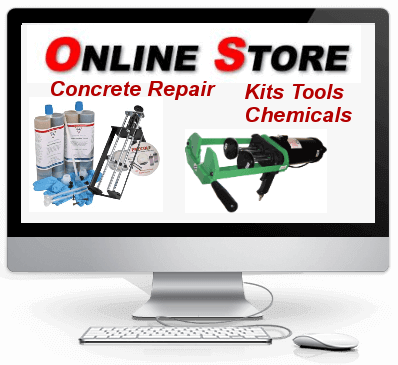 Emecole 555 repairs hairline cracks and larger in parking decks, warehouse floors, driveways, patios, pool decks, etc. 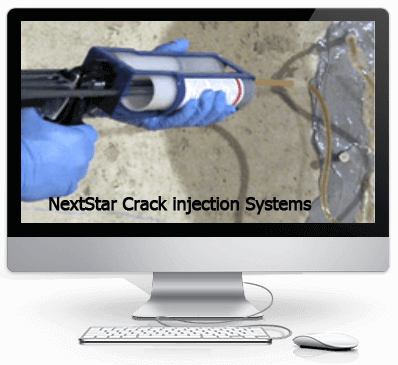 It penetrates deep into the crack and cures in minutes. The product can have an overlay placed on it the same day. The repaired area can be put back into service in as little as 60 minutes. It works even in cold conditions. It is especially useful where low turnaround times are advantageous. 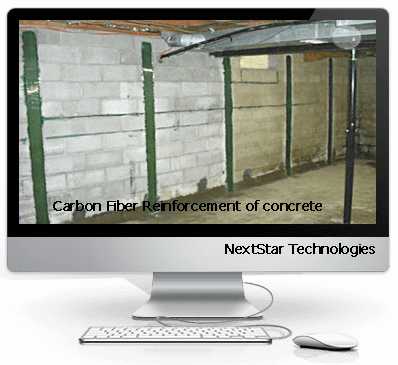 Recommended for concrete basement floor repair-cracks or spaces that are already occupied, the low odor and fast turn around make it ideal. 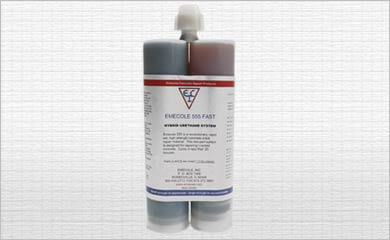 Emecole 555 is very low in viscosity allowing the product to penetrate deeply into concrete and does not become brittle. 15-minute initial set, 60 minutes to back in service .